Moving season is ready to launch with the warm summer months just around the corner. If you haven’t updated your models and clubhouse – it’s not too late. 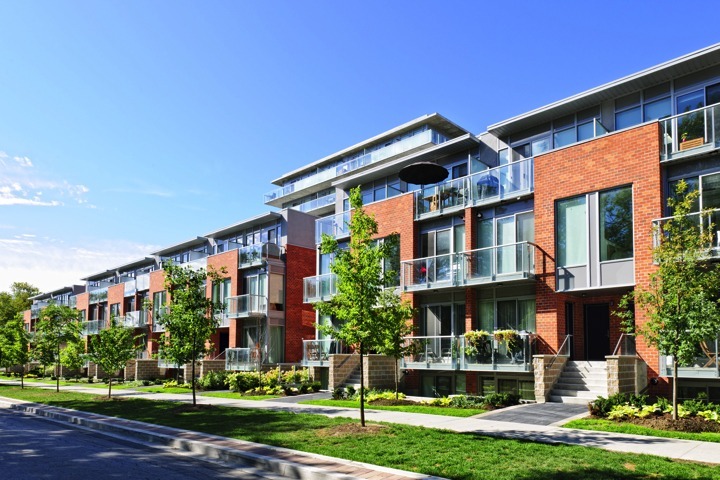 While the budget may be a concern there are still several ways that you can minimize costs, maximize impact, and ensure that your apartment models and community spaces attract the residents that you want for your property. First, assess what must be done. Take a walk through your models and community spaces. Take a good hard look at them from your customers’ perspective. Maybe they still look good but have they been looking that same “good” for a year or two? What about your target demographic? Has it changed? Perhaps it used to be the first-time renter right out of college and you’ve already done a renovation this past year and now it is the 35-year old professional. Every detail should reflect the living experience that prospective residents will enjoy if they rent a unit. A properly done model and clubhouse is a statement about the services and culture of the property which allows the customer to visualize living there. Do you need to update your model but can’t afford a complete overhaul? You don’t have to change the entire model. 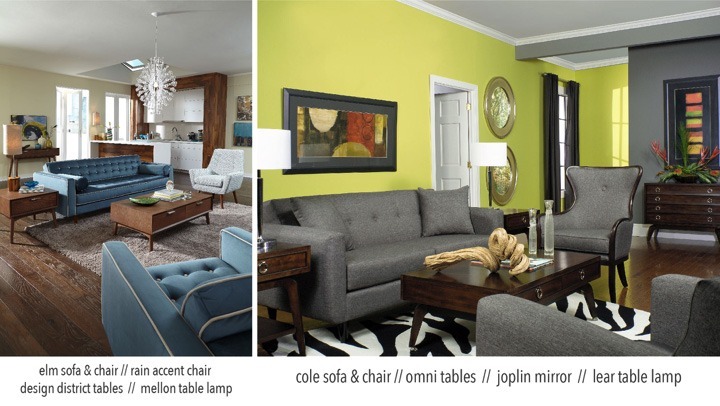 Change out key pieces – perhaps the sofa, love seat and artwork. Check out the bedroom and consider the style of the headboard and furnishings and change out the soft goods. Replace the accent color on the bedroom wall or perhaps add one. Many times, simple, subtle changes have a significant impact! Putting model apartments and clubhouse environments together can be an overwhelming task but it does not have to be if you remember the basics. Here are some to inspire. 1. Know the dimensions of the room. Also, know the ingress points and the measurements of each. Be sure to include doors, hallway, and stair widths (if they are used to get to the room you are decorating). 2. Set the tone. Want energy in a room? Select the furnishings in different heights and sizes. If you want a more serene, calm environment, make sure the furnishings are the same height and scale. The ratio of the furniture to the size of the room is essential. There is nothing worse than walking into a model with furniture that is too large or too small. 3. Work the form. All spaces have form; whether the shape is oval, round, or square. For instance, divide a long, narrow room into two squares. Use one end for a conversational space with big lounge chairs and a television and use the other for a different function such as a dining area. 4. Encourage conversation. Arrange the settings so that the area is a shared space. For example, two chairs facing a sofa, two love seats facing one another, or any arrangement that allows people to enjoy easy conversation. Consider the same thing in the dining area. Inclusive conversation is the reason that dining tables claim the middle of the room. 5. Take advantage of the view. Position the furnishings in front of a beautiful view. 6. Avoid the perimeter. Floating pieces are always best. Of course, we don’t all have the luxury of much space. Even so, you can place a large sofa along the wall and float chairs at angles facing it to create the feeling of more space. 7. Choose neutral colors. Choosing neutral tones for models and club houses extends the relevance of design. Use accent pieces like throw pillows, artwork, and accessories to add trending color and textiles. Keeping these simple tips in mind, your communities can look professionally designed while creating a warm and inviting feel that suits the purpose of each space perfectly – and helps attract the perfect occupants. 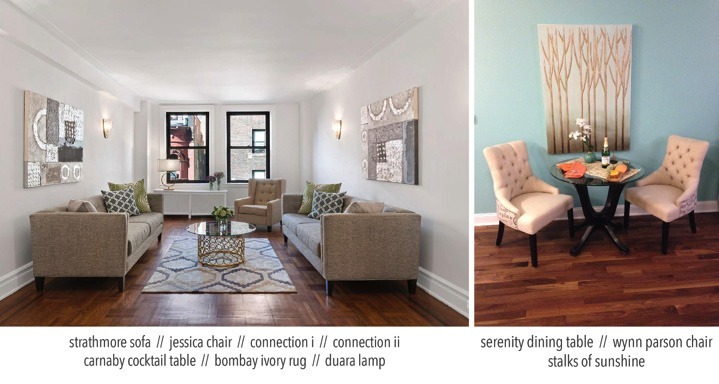 If you need help deciding what needs to be done and will make the most impact or need assistance with design ideas, contact your AFR Representative for a consultation at 888-AFR-RENT or visit our website at www.rentfurniture.com.